Updated Thursday November 22, 2018 by NASC Softball. 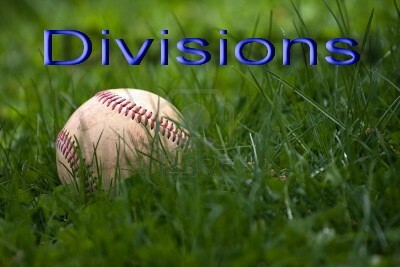 The season begins for all divisions the week of May 21st. There also may be a Park Membership Fee of $5 or $10. Divisions may be changed therefore nights of play may change. Blastball will be combined with Teeball this year.